“I’m not defending Kevin, but we’re ALL sh*tty people, we ALL get better,” he said on Thursday night, according to Ann Silman. 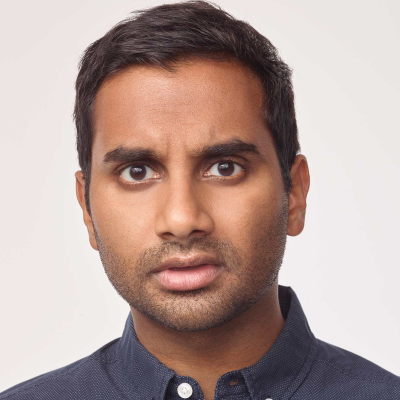 Ansari pointed out what was innocuous eight years ago is now offensive, including Jim flirting with Pam on The Office and Tom Haverford spying on Ann Perkins on Parks and Rec. "Overall, the whole performance felt like a response to the events of the past year," says Silman. "That infamous babe.net article was the black hole around which the entire act orbited, even if it wasn’t mentioned directly."